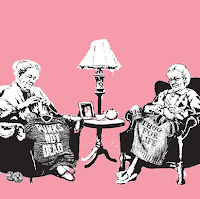 I love their styling. This store has the most unique pieces, fashion, accessories, homeware and more. 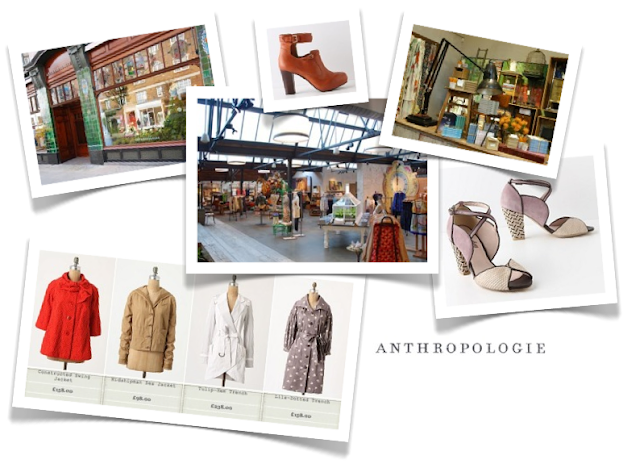 If you're in London, like vintage, boutiques, shopping, in need of an uplift go take a look! 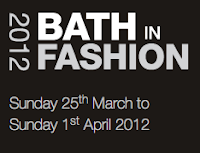 I am so pleased to be working with Ted Baker at Bath in Fashion on 29th March as stylist for their fashion show alongside SHOOTDHS models and Artisan hair...it'll be a fun night with loads of goodies, so put it in your diary! More details to follow. 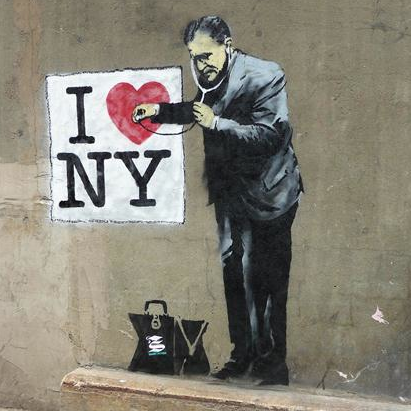 There's no getting away from Olympic fever later this season. 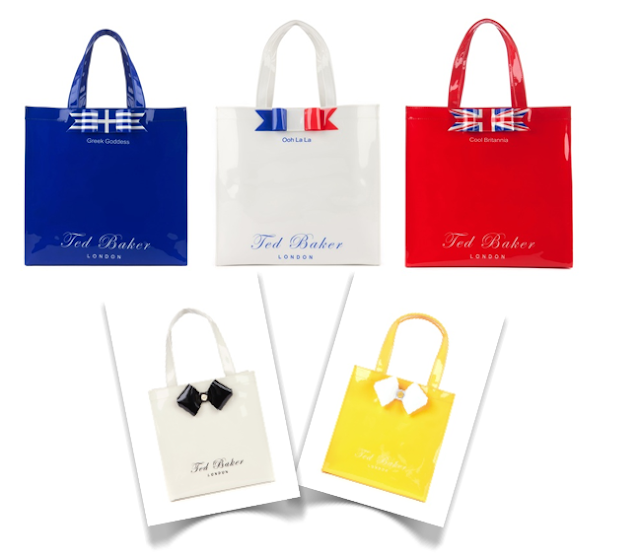 So join the celebrations in style with Ted Baker's amazing bags - just £35 for the large 'Intacon' bag and the cutest tote 'Tinycon' for just £25. 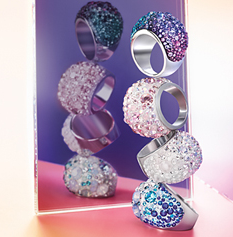 So much more to look at and FREE delivery online with this link until 5th April! 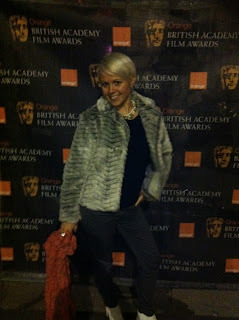 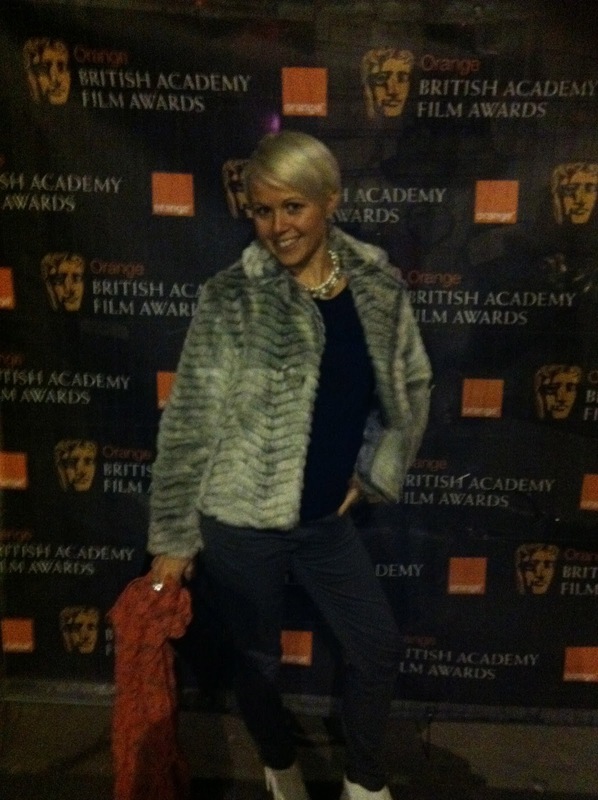 Far too cold to take the coat off, even if it is the BAFTA's! 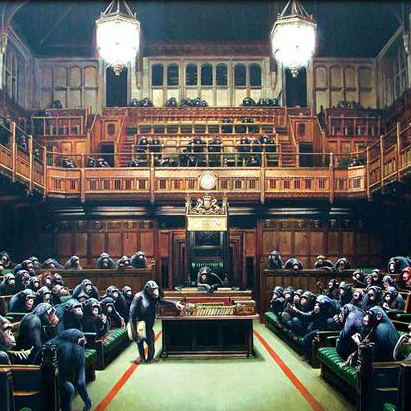 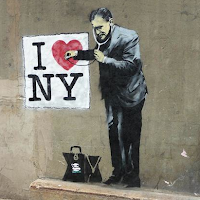 Get Banksy in your house! 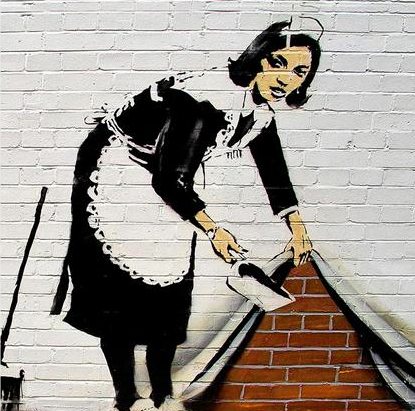 A fan of Secret Bristol Street Artist: Banksy, I'm delighted to see brand discount retailer Achicha showcasing his work in canvas form ready for your own home! 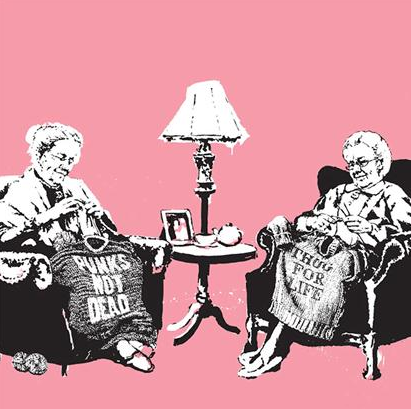 Tongue-in-cheek humour paintings that will be the talking point of the house. 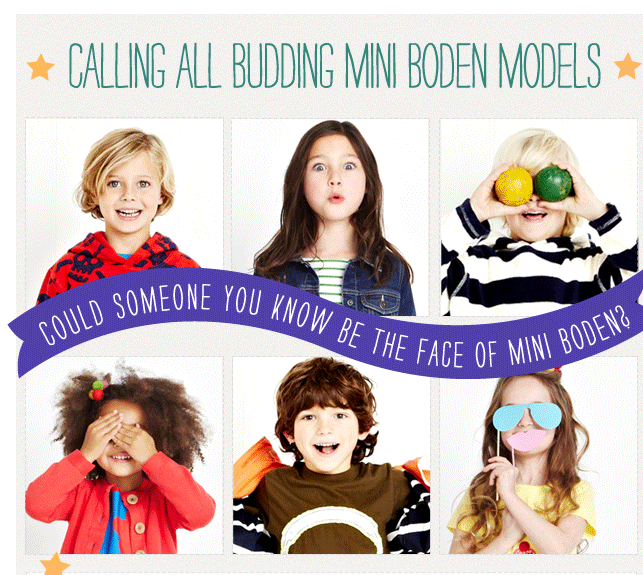 Could your little one be the face of mini Boden? 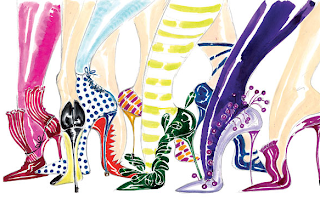 During a meeting with the organisers of Bath in Fashion last year, I discovered one of the worlds most inspirational shoe designers would be at present at the event, I was pleased to say the least. Inside I was bubbling to tell all my friends and colleagues, but couldn't spill the beans until later in the year when it went to press. Now that the Bath in Fashion 2012 website has been launched...you can take a look at Manolo Blahnik's contribution to the event and all of the other amazing things Bath has to offer. 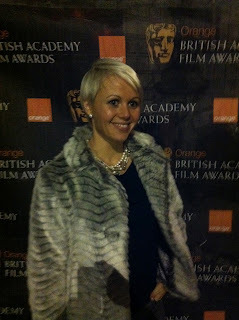 I'll be working with SouthGate during the event - all details will be revealed later in the month, in the meantime, make sure you book your tickets quickly before they sell out!